Ermenegildo Zegna make some of the finest clothes in the world. 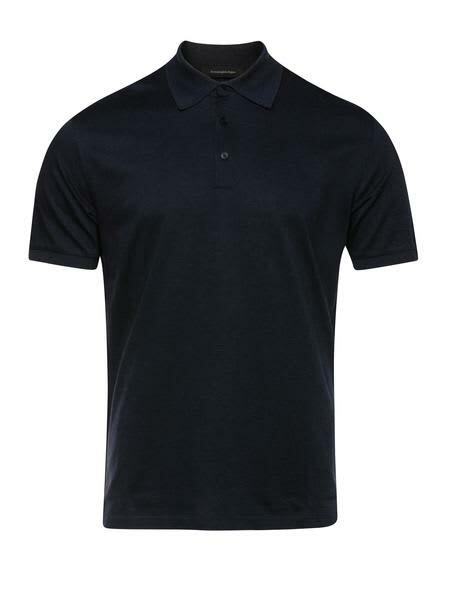 This classic polo is no different with its micro line design and luxury feel and finish. A piece that has timeless style and a must have addition to the summer wardrobe.